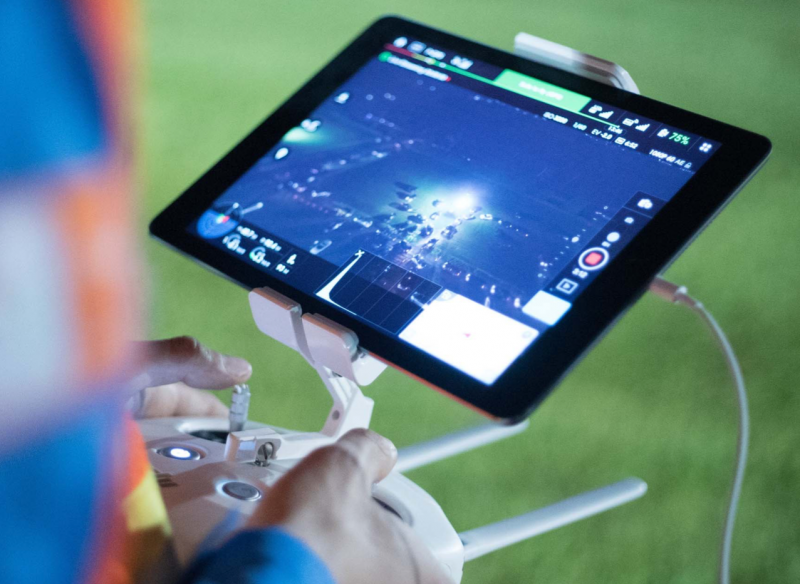 In 2015 we began exploring how drone technology could be used for major events. Major events by their nature are typically never in the same place twice, and due to their scale mean that a whole new layer of operations is typically engaged to make things work smoothly. Having the ability to rapidly get aerial visibility of what is going on (without calling in a helicopter) provides organisers with amazing insight into how a site, stadium or transport links are working. We are constantly reviewing new applications for drones in major events so if you need any ideas please get in touch.